and rain. The good thing is it's also the season to cozy up and dress up in cute winter clothes. 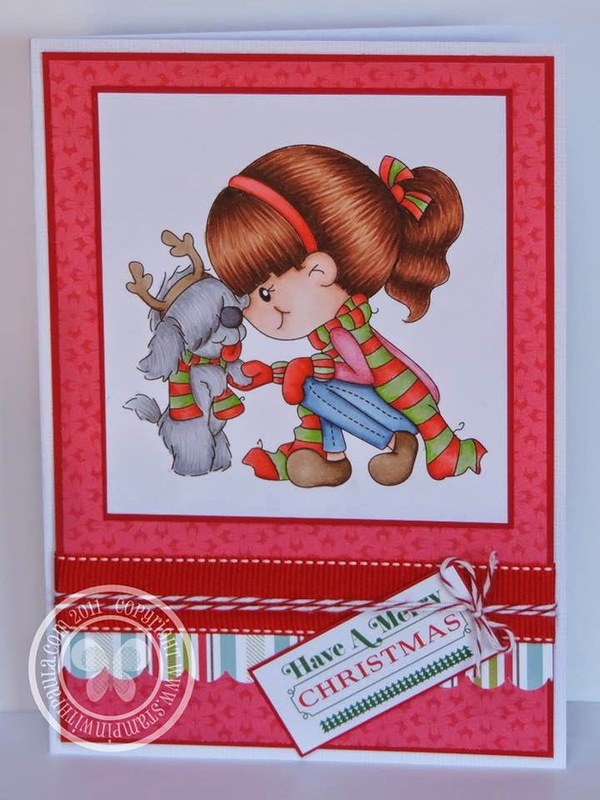 The next two weeks we are having a small sale on our rubber stamp Winter Kisses. For two weeks it will be $7.25 and will end 11/19. 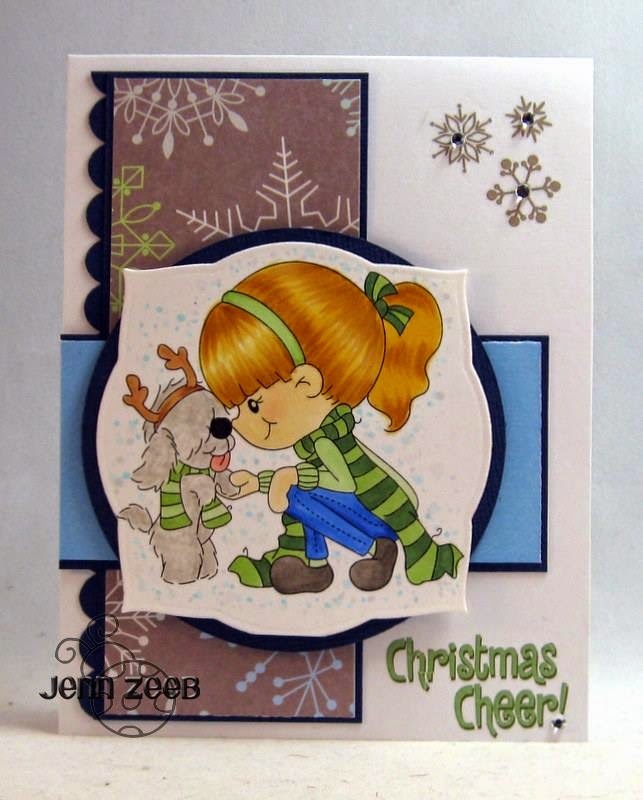 Below are samples from our design team using Winter Kisses. Hope you guys like them! Be sure to stop by their blog and drop them a line. Have a wonderful week! Challenge #18- Red, White,And Green Winner!